Technological improvements in investment and financial tools give investors a wide array of options such as online stock trading. Whether you are an experienced investor who needs to follow a certain investment strategy or a beginner seeking to start an investment plan, there is an online stock broker out there that will meet your needs and help you achieve your goals. 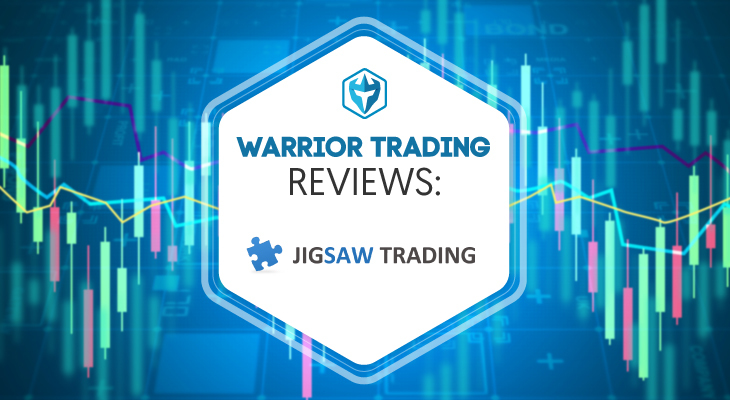 Some online brokerage firms are known for their powerful trading tools or cheapest commissions while others are known for excellent customer service. 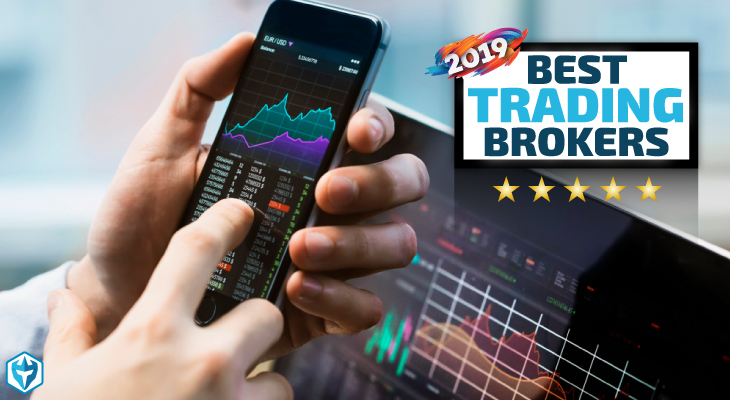 Let us now take a look at the top five best online stock brokers of 2019. Lightspeed Trading is based in New York and is designed to meet the needs of the very active trader who requires high execution speeds, competitive commissions, and a friendly trading platform. The Lightspeed Trader platform offers two-tiered equities trade commission structures: per trade and per share. Per-share trade discounts start at 250,000 shares traded per month. However, since most individuals don’t come near that, they opt to pay $0.0045/share traded, with a $1.00 minimum per trade, plus a $4.50/trade fee. Individuals who trade enough volume each month may receive a discount on commissions if LightSpeed approves their request to join its Active Trader Commission Group. LightSpeed stands out as the best online stock broker for active traders because of its low pay-per share commissions, volume discounts for frequent traders, and lightning-fast executions. Its online community and website also offers a wealth of educational tools that are available through webinars and video tutorials. Further, the company offers a free demo account for strategy building as well as risk management tools to promote capital preservation and control unnecessary loss. Traders can reach LightSpeed’s customer service professionals on phone or via email, though they are not available 24/7. They are available Monday through Friday during normal and extended trading hours. Lightspeed also has an international customer service number. Robinhood is an online trading and investment brokerage that offers a commission-free model for U.S. stocks. The app was launched in 2013 and was initially developed for use on Apple tablets and phones but an Android version is also available today. It is designed to keep costs low for clients to trade stocks, options, cryptocurrencies, and ETFs without paying commissions. Robinhood technically offers its services free of charge, just like Facebook. However, the broker does not use your data to sell ads. Robinhood sells your order flow to wholesale market makers who make a tiny profit off each trade after executing your order. The market makers then share the profits with the broker. The overall simplicity that Robinhood offers makes its website and app very easy to use. Charging zero commissions also appeals to extremely cost-conscious stocks traders who trade small quantities. Robinhood, however, is very light on research and analysis, and does not offer phone support. Robinhood is a hidden gem in the trading world and an ideal way for traders to get their feet wet with investing at zero fees. While you cannot really rely on it as your only investment platform, the broker does work well for your personal stock trading account thanks to its $0.00 commission on sells and buys. TradeStation is an online stock broker with a long history that dates back to 1982. It is owned by the Monex Group, which is listed on the Tokyo stock exchange. TradeStation draws the attention of stock traders for a number of reasons, especially its industry-leading trading technology. 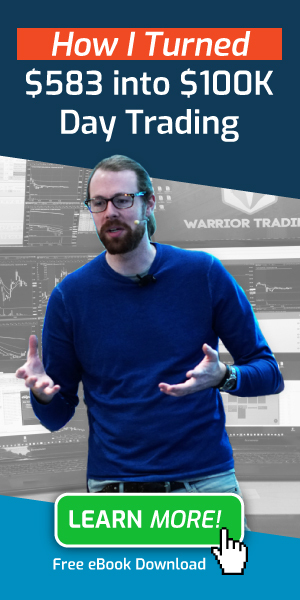 The broker has developed a service and product that fulfills the needs of the most demanding active traders with features and tools that range from hotkey abilities, direct market access, and scanning tools, and robust charting software to name a few. TradeStation’s per-share plan starts pricing at $0.01 per share and drops to $0.006 after the first 500 shares in a single order. Traders have to have a $1 minimum per order. So if you trade 2,000 shares you will be charged $12 in commissions under this commission schedule. Under its per-trade plan, TradeStation charges $5.00 per trade no matter how much size you are trading. That puts the broker in competition with other key rivals like Charles Schwab and Fidelity. 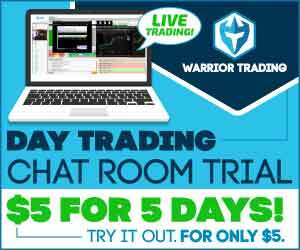 But, TradeStation is unparalleled in the industry when it comes to stock trading technology and tools. Their technology is far more powerful and far superior compared to what their competitors offer. 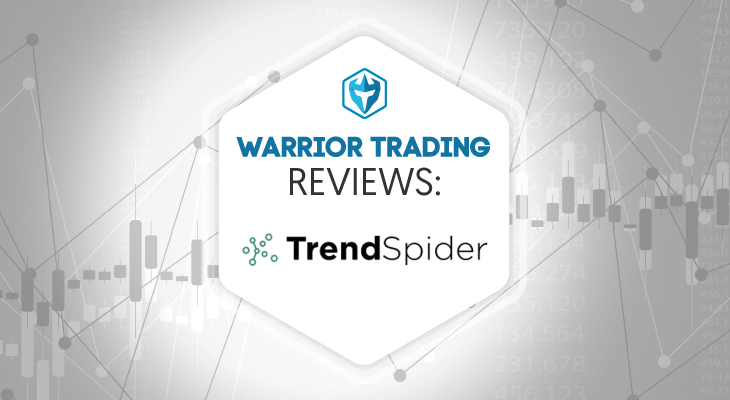 The trading platform that TradeStation offers is not only rich with graphics, but also fully customizable with powerful scanners, robust charting capabilities, one-click trading, and research to name a few. If you live in the US and would like to invest on foreign stock exchanges using local currency, Interactive Broker is one of the best brokers to consider. Interactive Brokers is based in the US but has registered offices in several other locations, including the United Kingdom, India, Hong Kong, Canada, and Japan. The broker offers extremely low-cost direct access to a number of international stock exchanges in Europe, North America, and Asia. 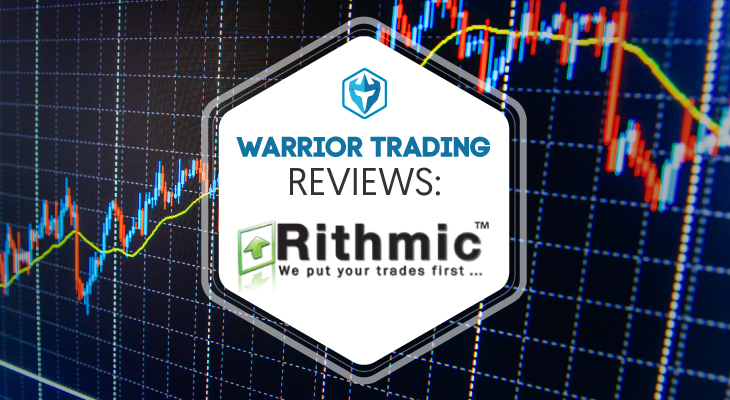 The broker also offers a quality trading platform and low commissions. New traders may be turned off by a lack of educational resources, high balance requirements and inactivity fee. However, Interactive Brokers’ support for international trading is outstanding. This broker offers a multi-currency account allowing clients to trade buy and sell stocks in various exchanges around the world, and withdraw and deposit in different currencies. A margin account is used to open all international positions and the account doesn’t require traders to convert currency beforehand. However, it is important to note that currency fluctuations affect your holdings in the international asset when calculating profit/loss. IB also offers great quote and charting services that traders can use to analyze stocks and assess risks. If you are international trader looking to participate in the US stock market, Interactive Brokers might be a major possibility for you. Capital Markets Elite Group, a leading asset and investment management firm, was founded in 2013. Although CMEG is fairly young, clients can rest assured that their funds are in safe hands. The broker is an approved Foreign Financial Institution with the Internal Revenue Service and is also registered with the Trinidad and Tobago SEC. Capital Markets Elite Group offers two pricing options: Fixed rate and Transparent volume tiered. The first plan charges users a fixed rate low commission for each share (exchange fees and regulatory fees included), while the latter option allows users to enjoy low commissions. The rates drop according to exchange fees, clearing and trading volume. Savings are passed on to the user if a rebate is provided. CMEG offers two $2.95 trades which is cheap compared is offered by competitors. Individuals who want to open an account with this offshore broker need at least $500 minimum for 4:1 margin. 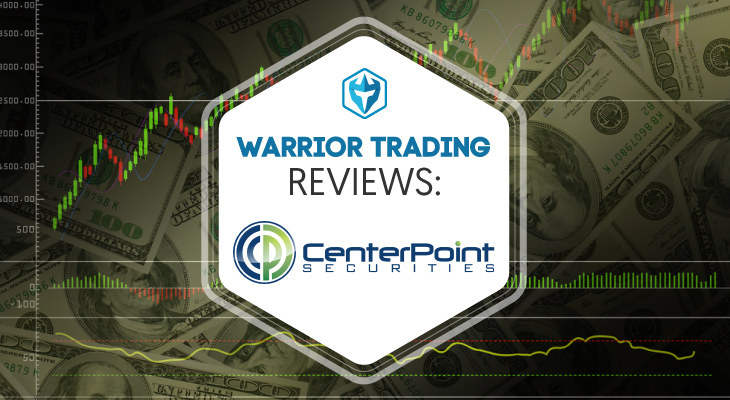 Clients get a 6:1 margin for anything that is above $2500. CMEG charges a fee of $150 per month for its software, which may be a little expensive for some people. Nonetheless, Capital Markets Elite Group is the way to go if you are looking to trade stocks on margin with a small account.